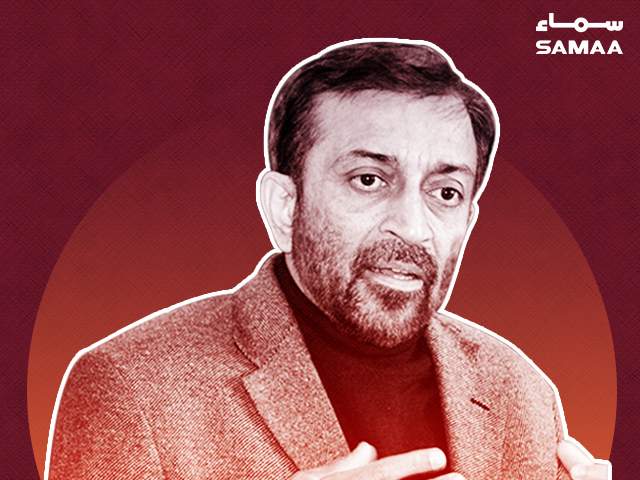 MQM-P leader Dr Farooq Sattar has resigned as a member of the party’s Rabita Committee. The MQM-P leader has sent his resignation to party’s convener Khalid Maqbool Siddiqui. Ali Raza Abidi, an aide of Dr Farooq Sattar, had already resigned from his basic party membership on September 1. Dr Sattar was not happy with his party leaders for the past couple of months and had publicly complained about being sidelined. On September 3, he said that his party delegation had been to meet Prime Minister Imran Khan but he wasn’t invited. It appears that the two groups within the MQM-P, Bahadurabad and PIB, are once again at loggerheads after the election. The two groups had developed differences over the distribution of senate tickets in February this year. However, they put aside their differences and reunited just a few weeks before the July 25 elections. Meanwhile, former MQM leader Ali Raza Abidi, said that Farooq Sattar resigned from the party after being ignored in consultation. “He was deliberately ignored by the party on many occasions,” said Abidi at SAMAA TV’s talk-show “Awaz”. Abidi has recently resigned from the party. He was MQM’s candidate on Karachi’s NA-243 constituency in the July 25 general election.